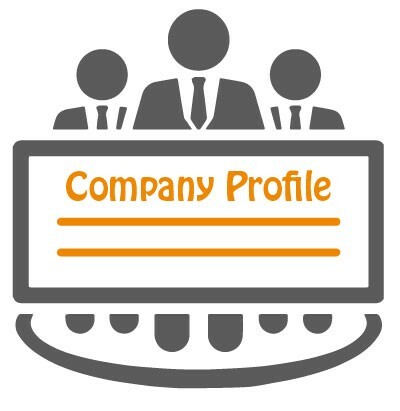 With over Two Decades of experience in several types of Service Industries and an emphasis on Human Resources Business Development, Ahmed Shaheen founded Premier Services in 1990 to serve the Local Market as a Limited Liability Company with License #1. Shortly afterward in 1992 he also established Premier Recruitment to extend another serving arm to the Overseas Region, mainly GCC & Middle East; as a fully licensed Overseas Recruitment Agency with Manpower License #78. 2003 was a significant year; PS&R were amongst the pioneering companies in its line of business to be awarded (ISO 9001-2000) Certificate in 2003, which was renewed in 2009 to be (ISO 9001 -2008), and then renewed again in 2018 to be (ISO 9001 – 2015). In line with expansion and upgrading, PS&R moved to a new Location in July 2004. Our new premises provide an extensive Reception area, Interviews & Application Rooms, in addition to Operation and Management Offices overlooking the River Nile. Headhunting is another Specialty that we master for Top Managerial & Middle Management Levels upon our Clients’ Request, in line with preserving Confidentiality. PS&R provides Outsourced Employees backed up by comprehensive Payroll Services; including Calculation and Payment of all Salaries, Wage Taxes, Social Insurance, Medical Treatment, Allowances, Overtime, etc., as well as printing Pay Slips and making the actual Payment at work locations. The Client designates PS&R as an independent supplier of employees working during the term of the Agreement between PS&R and the Client; indicating that at no event shall any Employee hired by PS&R be considered as an Employee of the Client. The Terms and Conditions of employment of such employees are entirely within the sphere of PS&R. Employees signing Employment Contracts with PS&R declare that any work assigned to them is of a temporary nature and that their employment relationship with the company shall expire upon the completion of the company’s task or the project of the client, whichever comes first. PS&R will pay wages to employee(s) as well as applicable social insurance contributions, medical insurance premiums, wage taxes to the relevant authorities in accordance with the Terms and Conditions of the Agreement between PS&R and the Client.